THROUGH DECEMBER 31, 2016, ALL KITS WILL COME WITH A VERY SPECIAL SECRET MISSION WHICH INCLUDES A $5 DONATION TO A CHARITY OF YOUR CHILD'S CHOOSING. 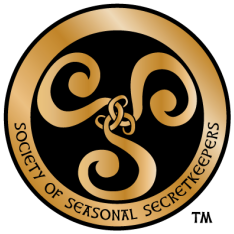 Is it time to introduce your child into the Society of Seasonal Secretkeepers? Reveal the TRUTH about seasonal magic without ruining the fun. A mysterious gift. 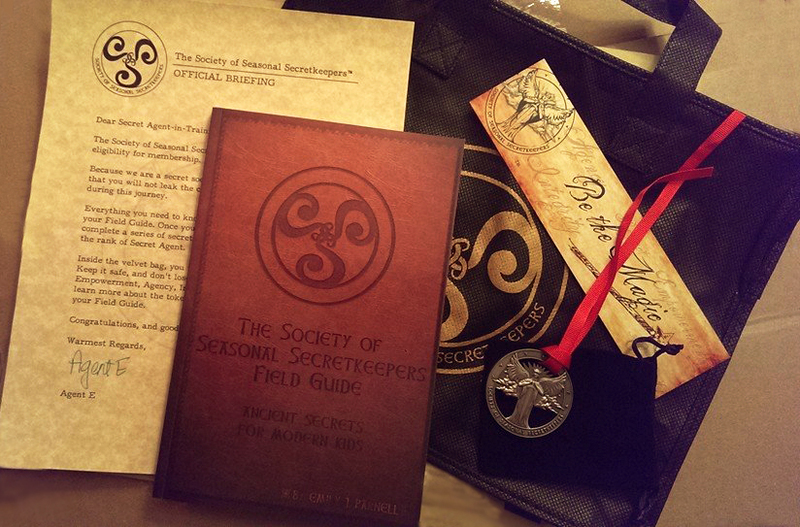 A secret society. A special secret for you and your child to share. Memories to last a lifetime. Keep this very special gift on hand, or buy it for kids who found out The Mysterious, Maybe Awful Truth, in the last year or so, makes this transition a blast! Kindness, Creativity, Friendship, Honesty Faith, Generosity - these are just a few of the values reinforced through the fun activities your child will enjoy. With your guidance, they'll explore your family's traditions and more! Your child will crack the code, then log in to the Society of Seasonal Secretkeeper's Mission Control to choose the charity to which $5 will be donated in their honor! Your child will choose from four carefully vetted charities. The causes include Literacy, Homeless Pets, Education and Provisions for Children around the World, and Combating Hunger in the United States.